Question: Do I need to pay my buyer's agent? Answer: No, the seller pays the buyer’s agent commission. Question: What sources should I use to search for a home? Answer: You can use real estate websites, but the most accurate and timely information comes from the local Multiple Listing Service (MLS). The MLS is a database of all of the homes for sale listed by member listing agents in the region. I can set up a search for you in in MLS so you receive new listings via email as they come on the market and an online portal so you can manage your listings. Question: Should I get pre-approved for a home loan by a lender before I start looking for a home? 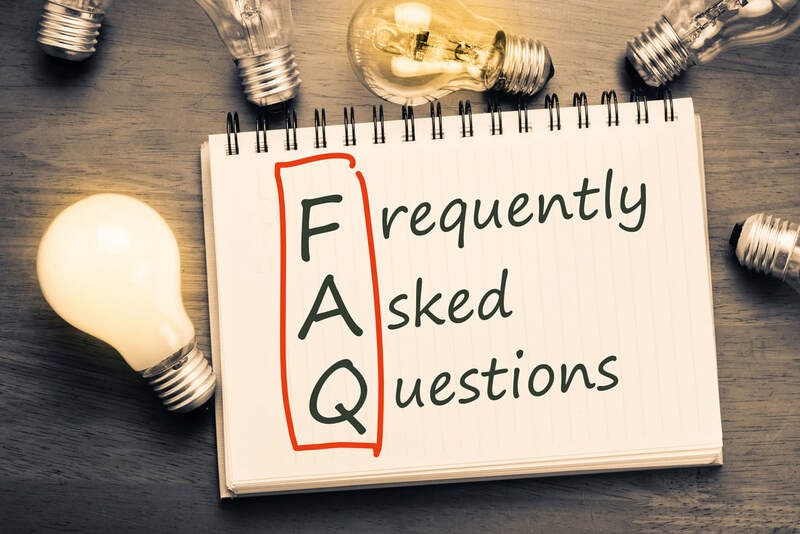 Answer: If you are not paying all cash for your home...then yes, you'll want to get pre-approved by a lender before you start looking for a home so you have an idea about your max purchase price and the corresponding monthly payment. It doesn’t make sense to look at homes for weeks first and then find out you don’t qualify for a home loan. Also, if you happen to find your dream home, sellers will not consider an offer that does not include a lender letter. I have loan officer referrals for my buyers if they request it. Question: How much money do I need to purchase a home? Answer: It depends on which loan program you use, if you're interested in homebuyer assistance programs, if we're able to negotiate a seller credit to help you cover some of your closing costs, if your lender is able to give you a credit to help cover some of your closing costs, etc. To check if I have any special offers for buyers, click here. Some buyers would like to minimize out of pocket costs, so in some situations you can obtain 100% financing and obtain a credit from seller/lender to help cover the majority or all of your closing costs. I have loan officer referrals that offer homebuyer assistance programs such as down payment grants and tax credit programs. Note, while you may be able to obtain 100% financing and get enough credits to cover all of your closing costs, you'll still need money upfront to pay for your appraisal and your inspections. Question: How long should it take to find a home? Answer: Depends on your specific requirements and what is going in the real estate market your search in. The more requirements you have for the home in terms of location, condition, amenities, etc., the longer it can take to find a home that meets your needs. Also, time frames depend on what is going on in the local market like how much inventory is available for sale and how many buyers you're competing with in your price range. The type of listing can also impact timelines, like if you've submitting an offer on a short sale listing. I’ve seen a few buyers find a home on their outing to look at homes, get an accepted offer and close escrow, but this typically is not the norm. Typically, most buyers take a 3-6 months to buy a home. Question: How long does it take to close escrow once a seller accepts my offer? Answer: Depends on your lender and loan program and/or the type of transaction. For most lenders it takes 30 days to close escrow. The loan officers I work with have been able close escrow as fast as 17 days or less, but keep in mind this is subject to change. Some types of financing can take 45-60 days to close, like renovation financing. You'll want to verify time frames with your lender.